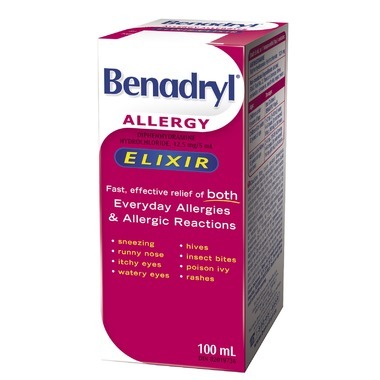 Benadryl is the brand name for an antihistamine consisting of diphenhydramine as the active ingredient. 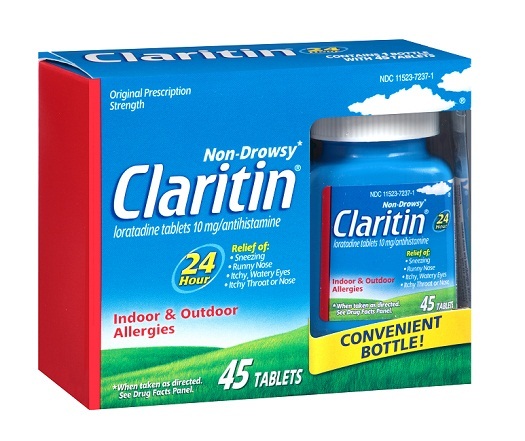 It is primarily prescribed to treat itching due to insect bites, bee stings or allergies, as well as for motion sickness, travel anxiety, coughing (congestion), and sneezing [4, 2, 6]. It may sometimes be prescribed to manage feline asthma. Although not approved by the FDA for use in cats , veterinarians may prescribe Benadryl in very low doses. But it is never recommended to administer Benadryl to your cat unless prescribed by a vet. When there is an allergic reaction, a chemical known as histamine is released, which travels through the body searching for histamine receptors to bind to and cause itchiness, swelling, and other allergic symptoms . Diphenhydramine, being an antihistamine, blocks the effect of histamine, and hinders its ability to bind with the receptors, thus minimizing the extent to which allergic reactions can affect the body [4, 6]. The duration of the treatment depends on the condition being treated . Note: People often consider giving their cat Benadryl to calm them down for a car ride, or for a grooming session, especially for cutting their nails. However, it can be extremely hazardous to use Benadryl without medical supervision as it can lead to a toxicity that can easily turn life-threatening for your pet. Try to administer the missed dose as soon as you remember. However, if it is already time for the next dose, you should skip the missed one entirely and continue with the regular dosing schedule. It is inadvisable to give two doses at once . The cat may drool or foam at the mouth when you give the medication; this is normal as Benadryl tastes quite bitter to them. A Benadryl overdose might lead to severe toxicity in a cat, resulting in seizures, troubled breathing, coma, and even death. Immediately get in touch with the vet or the ASPCA Animal Poison Control Center Helpline (1-888-426-4435). 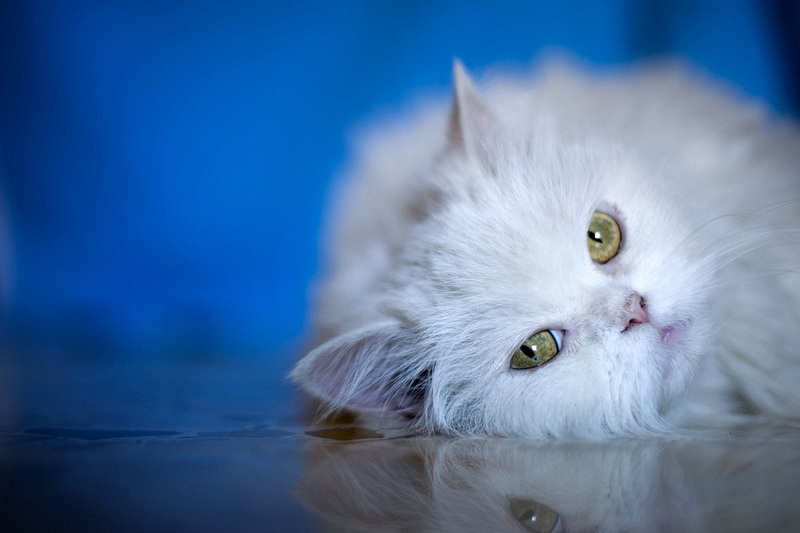 There is a general misconception that Benadryl can be used to euthanize a cat, but it is not recommended as the suffering it would cause to the feline will make it a rather inhumane way to put down a pet. 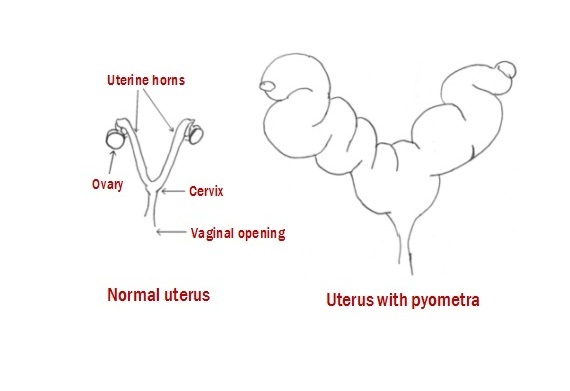 The medication is usually not prescribed to pregnant and nursing cats. 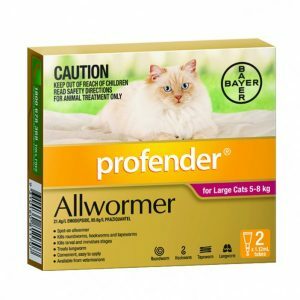 Fexofenadine (Allegra), cetrizine (Zyrtec), loratadine (Claritine), and dimenhydrinate (Dramamine) are often considered as alternatives to diphenhydramine; but it is recommended to check with the vet before going for any of those.